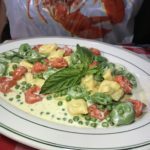 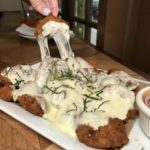 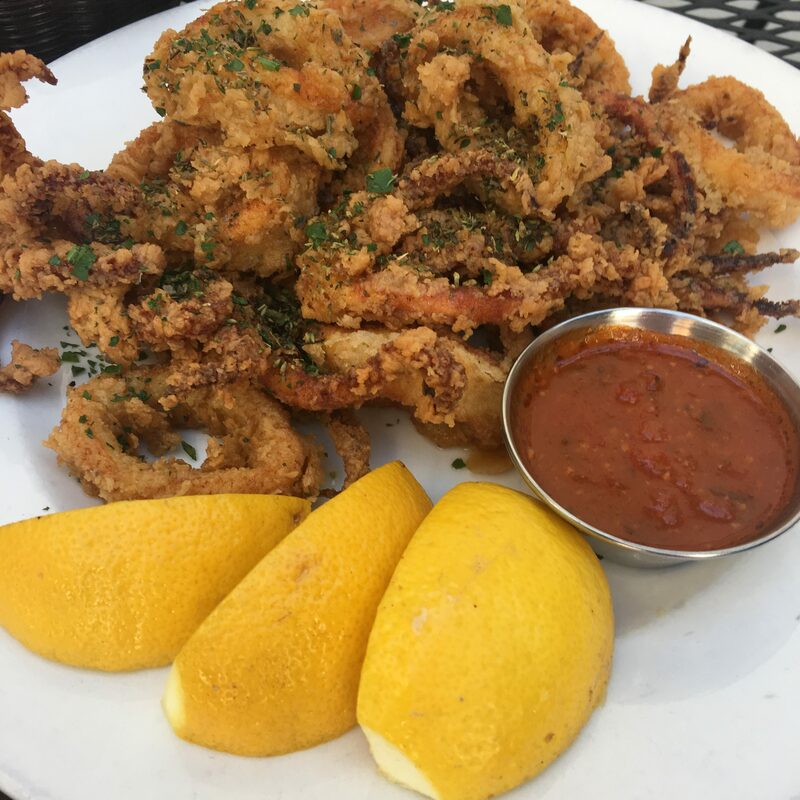 Besides the fact Bay Ridge is probably Brooklyn’s best day trip if you’re looking to explore a different neighborhood one day, Somethingreek gives you more of a reason to visit this local hot spot that includes family recipes passed down to the chef / owner. 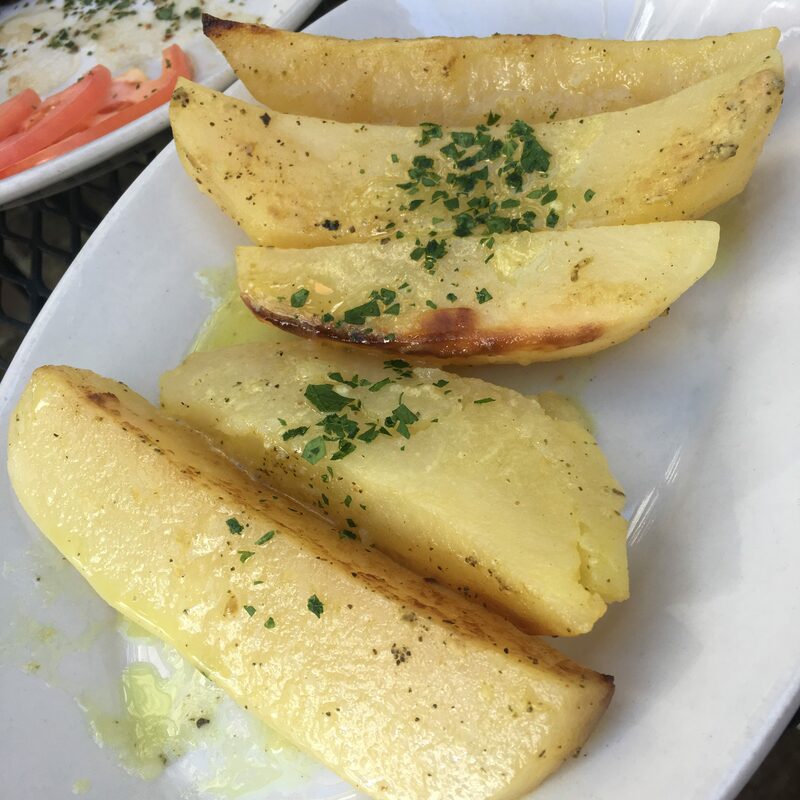 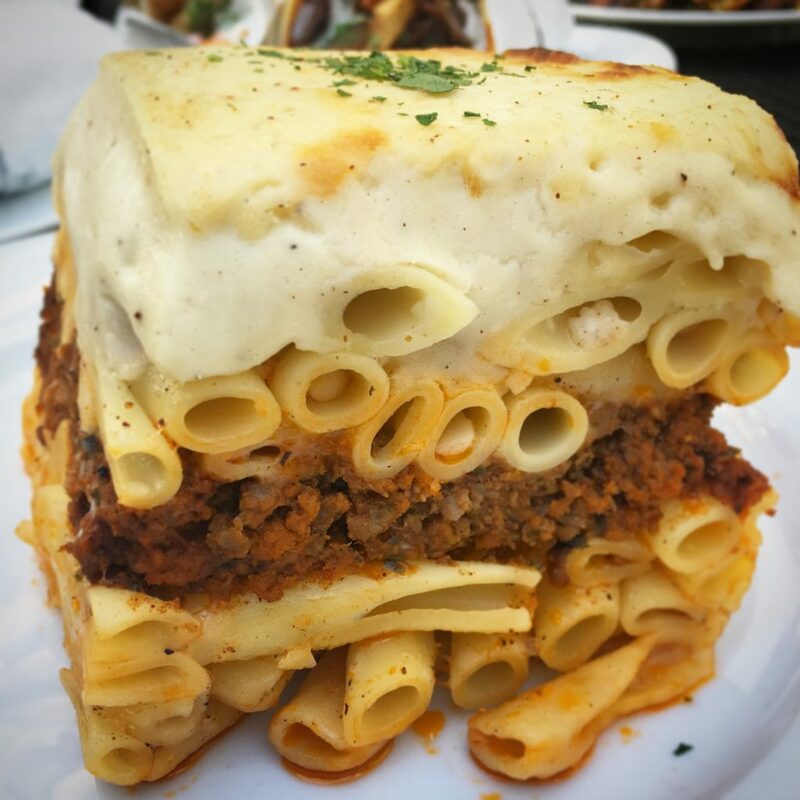 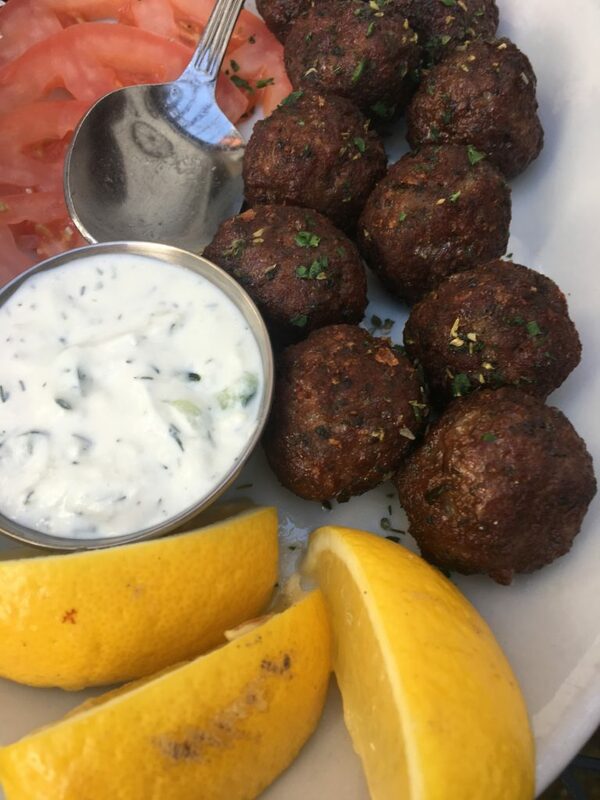 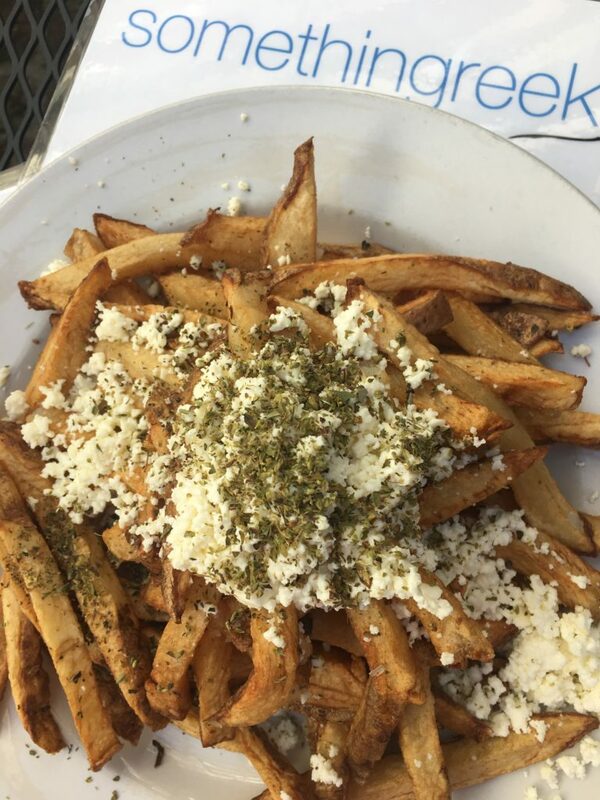 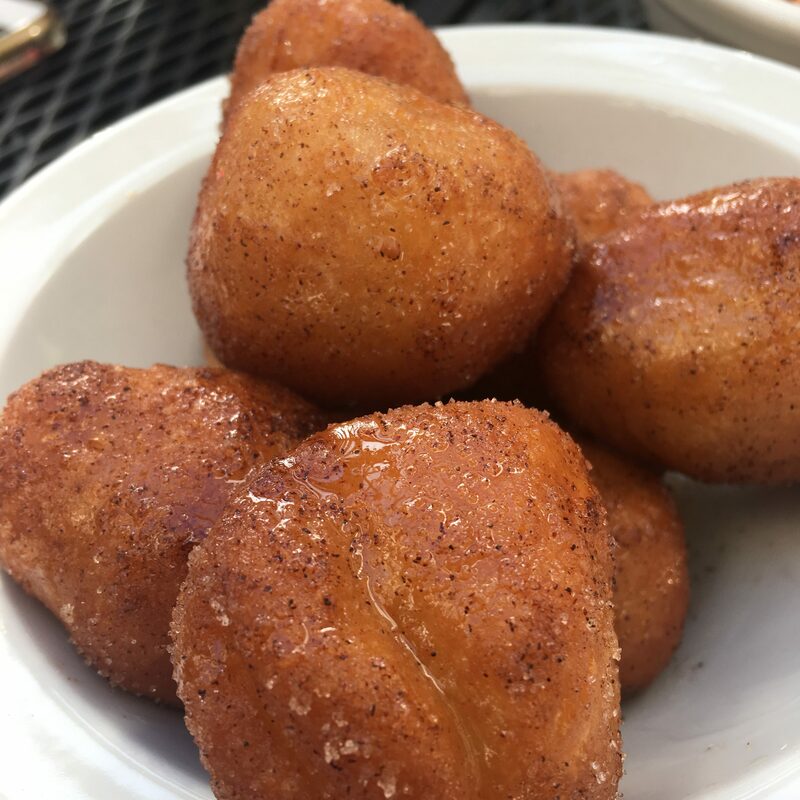 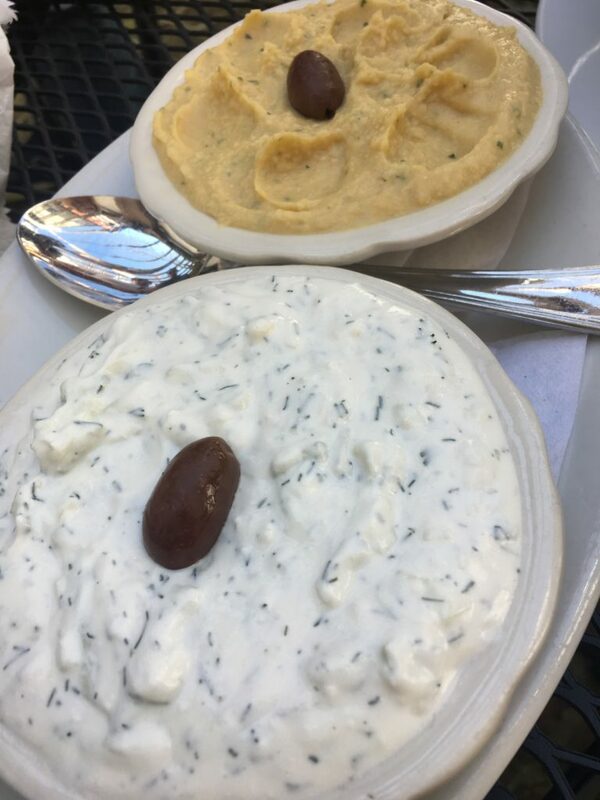 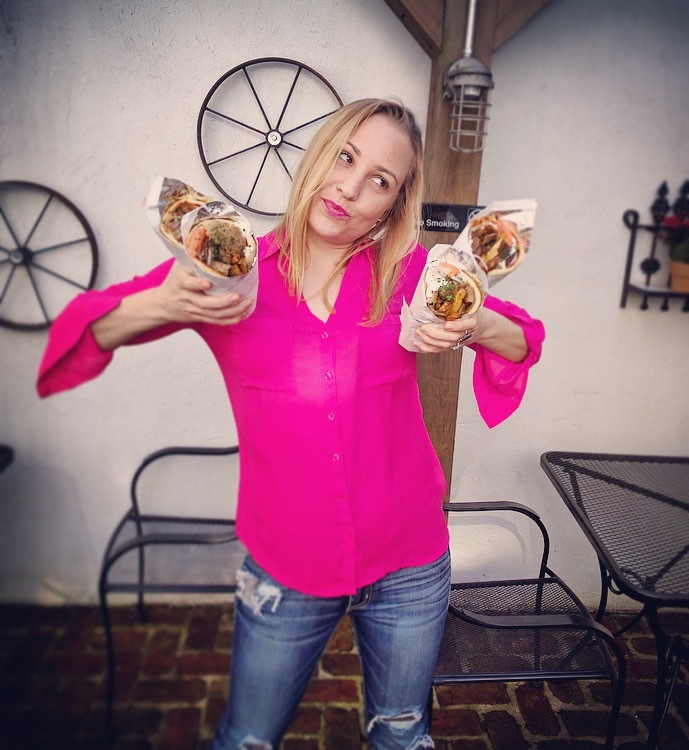 Menu items range anywhere from grandma’s pastitsio to seasoned potatoes done the Greek way. 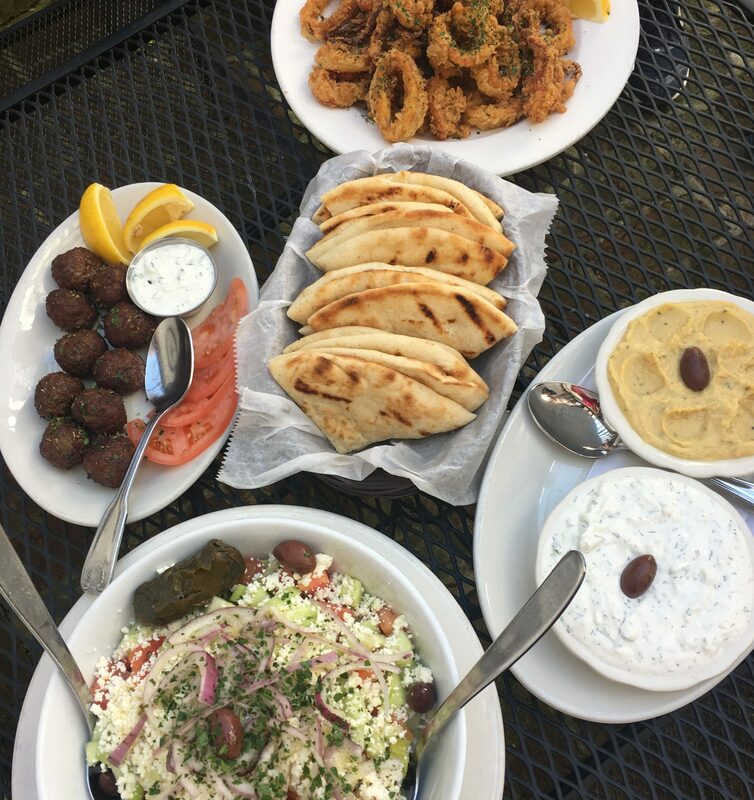 Please arrive hungry and expect to be greeted with an authentic Mediterranean beer selection including the Red Donkey right from Santorni, to wash it all down. There’s nothing but love at Somethingreek. 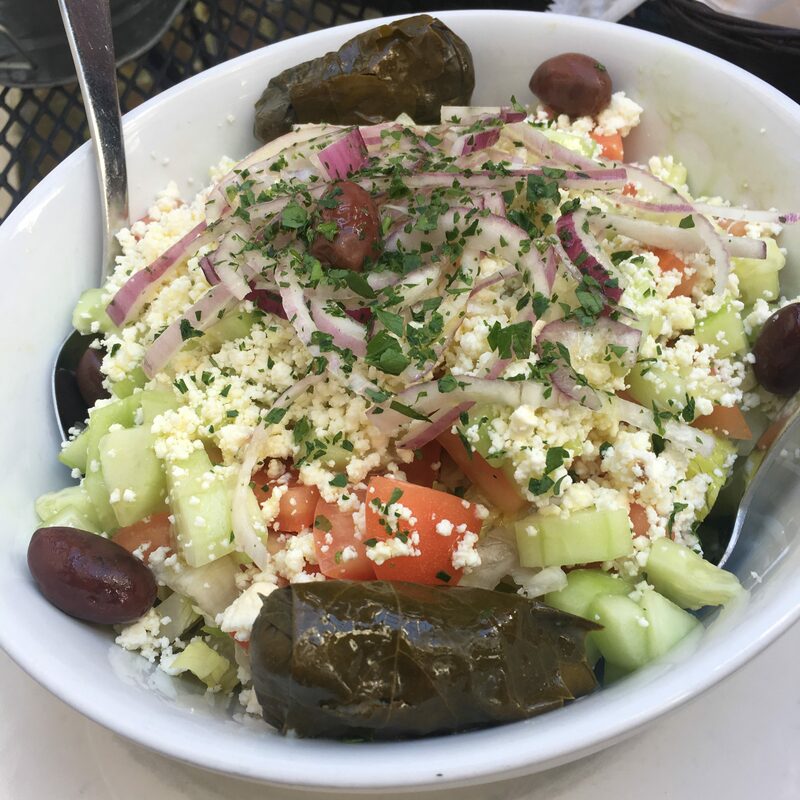 For now the only location is in Bay Ridge, but I’m *PRAYING* that a second location opens up somewhere in the city (like, preferably right next to my apartment please).